Travelling to Singapore and am looking to hire a minibus while you are here? Spot On! You’ve found the right company for it! 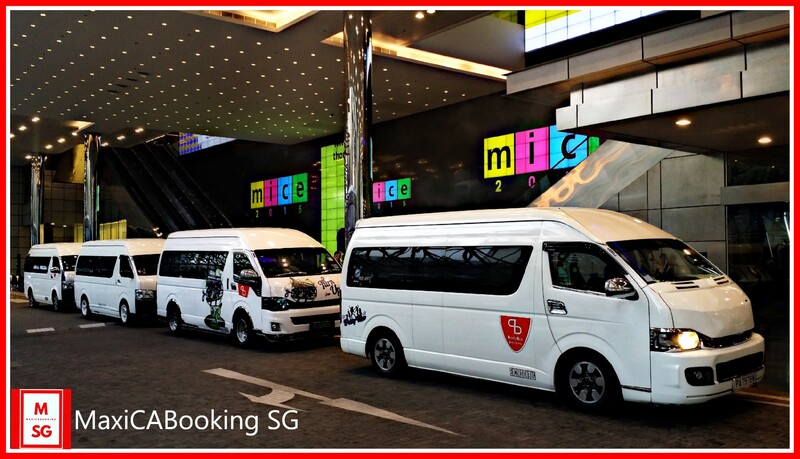 MaxiCABooking SG Private Limited is THE specialist provider that you will need for all things relating to hiring any type of minibus in Singapore – with a wide range of dedicated fleet of minibuses, we will be able to provide you with the right fleet type to suit your needs. Packed with that, all over minibuses comes with drivers who have decades of driving experience and know Singapore roads at the back of their head! It’s always a good thing to hire a mini bus in Singapore as it makes your life easier and definitely fuss free. Be it your group is going straight from A to B or undertaking a tour with multiple stops, hiring a minibus from us at MaxiCABooking SG means you’ll all depart and arrive at the same time – altogether in one vehicle! All our minibuses are cleaned daily to ensure the comfort of our passengers. Before every journey, each driver will also do a full vehicle check on the exterior and interior before taking it on the road. · The payment type available to pay for the journey – some providers charge an extra percentage for the use of a credit card. We know that you’ll be looking at different suppliers for quotes so please do make sure that you receive like for like quotations so you can compare them properly. 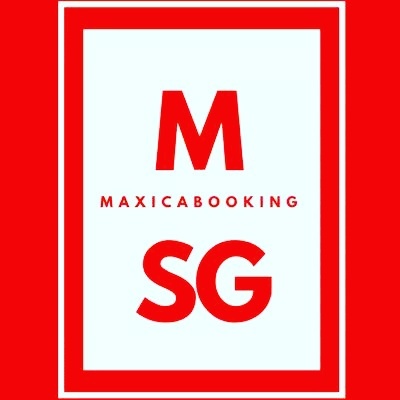 If you’d like any help from us, even if you’re just at the planning stage for hiring a minibus in Singapore or beyond, we at MaxiCABooking SG will be more than happy to help you with looking at different routes and potential starting times for your travel. This entry was posted in Mini Bus, Mini BUS Services and tagged 13 seater mini bus, 13 seater mini bus booking, 13 seater mini bus hotline, 13 seater minibus, exclusive mini bus, mini bus, mini bus 10 seater, mini bus 13 seater, mini bus 13 seater hotline, mini bus booking, mini bus booking in singapore, mini bus company in singapore, mini bus hotline. Bookmark the permalink. ← Mini BUS 13-Seater Rental at its Best!